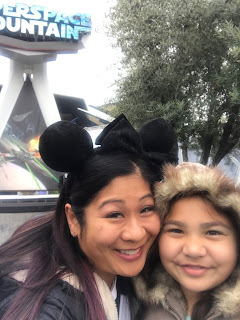 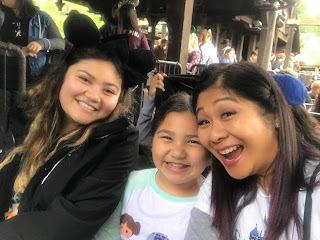 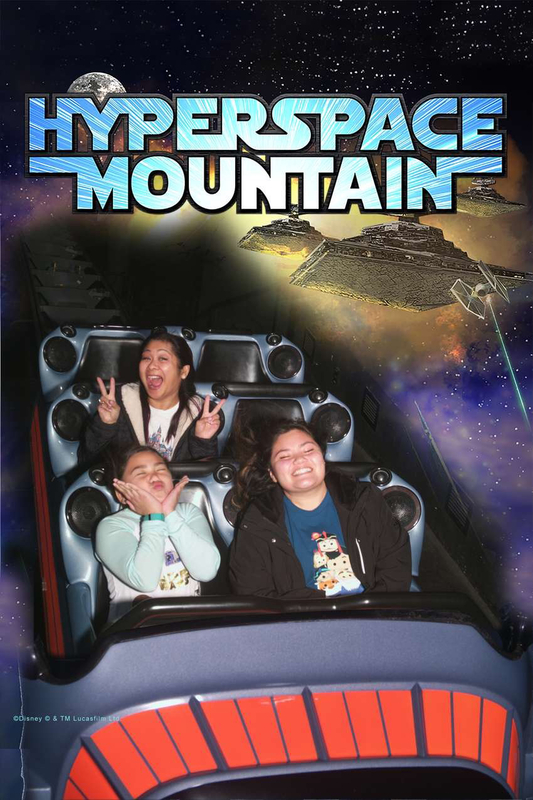 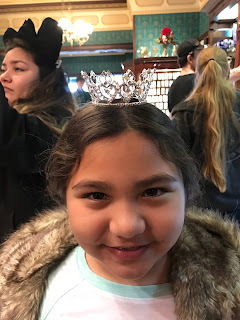 the girls and i decided to brave the presidents' day crowds at disneyland because...well, why not? we set our alarms to get up nice and early and the goal was to get there for rope drop at 8, but we lagged a little and got there closer to 8:30. the security checkpoint was still blessedly empty, and we breezed through and got on the tram to the main gate esplanade in no time. 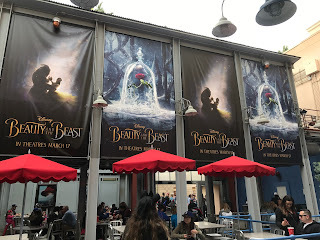 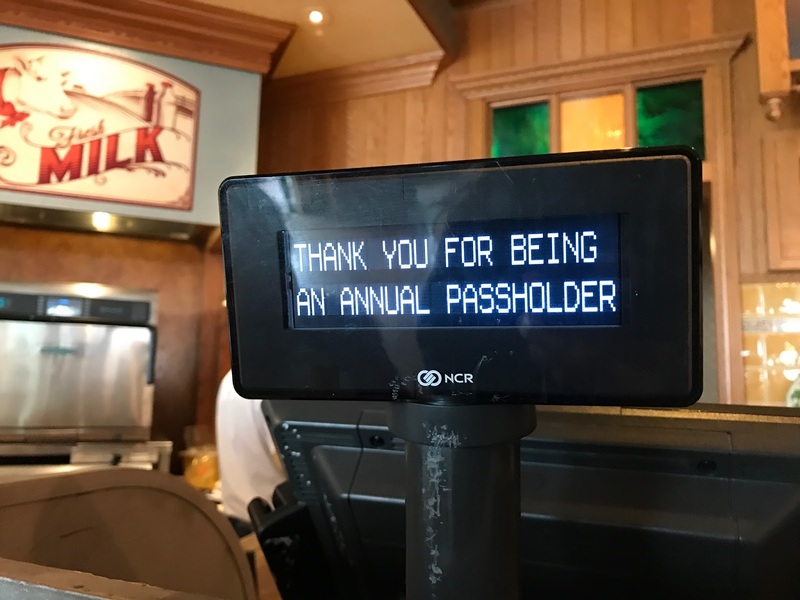 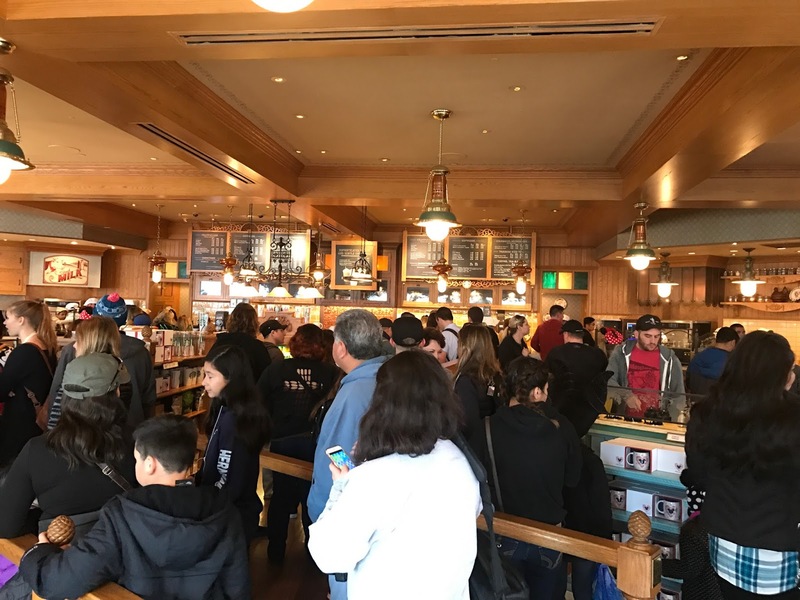 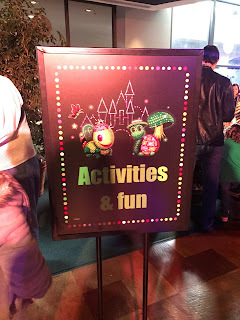 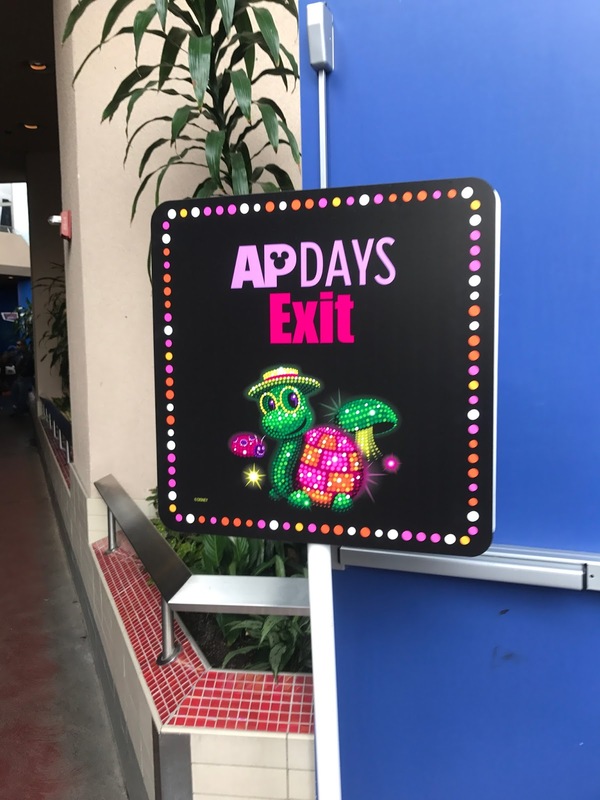 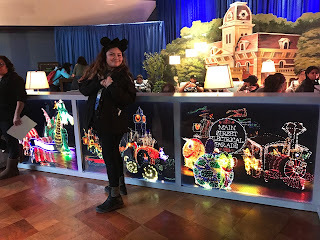 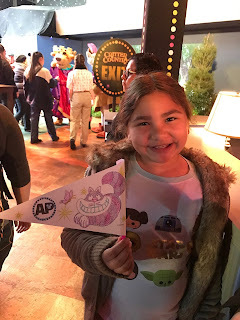 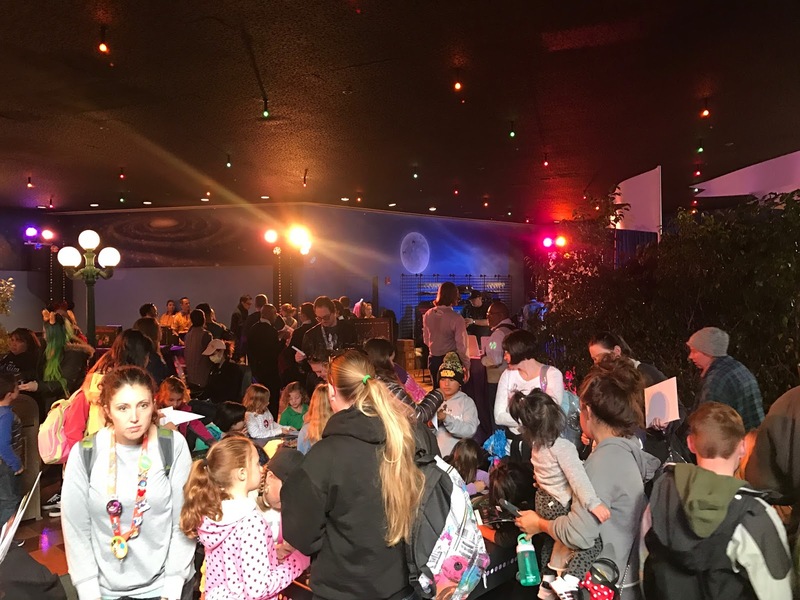 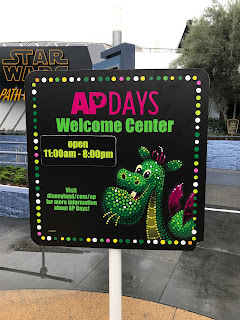 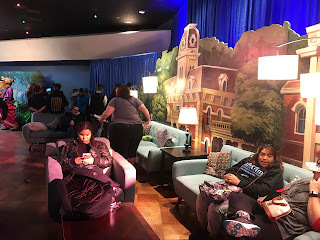 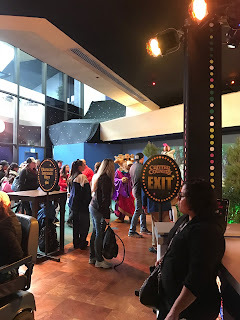 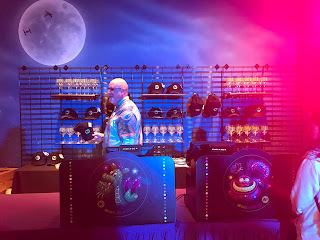 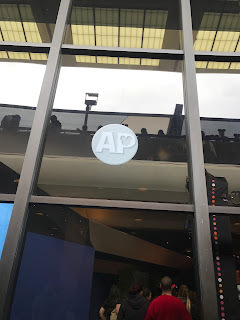 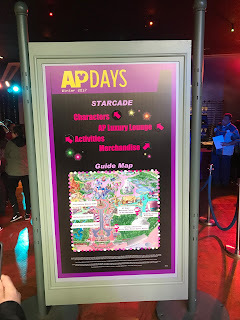 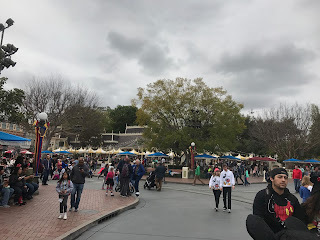 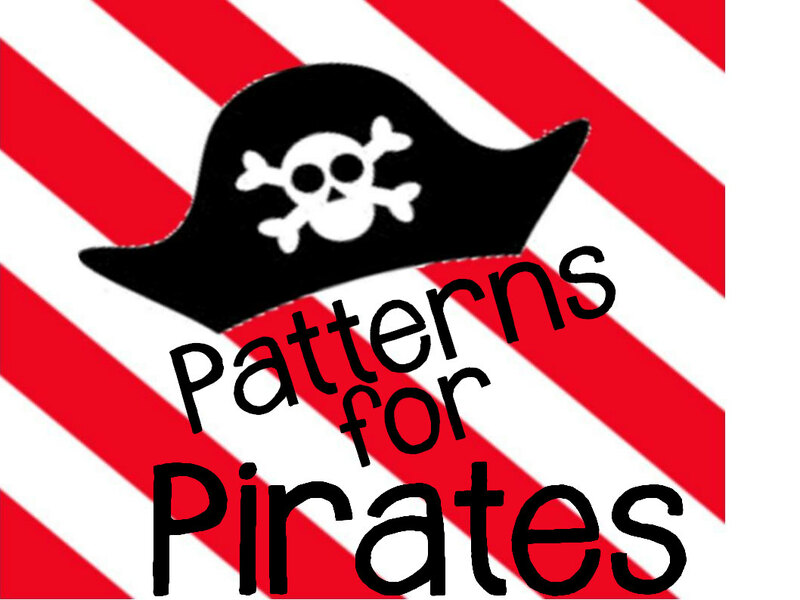 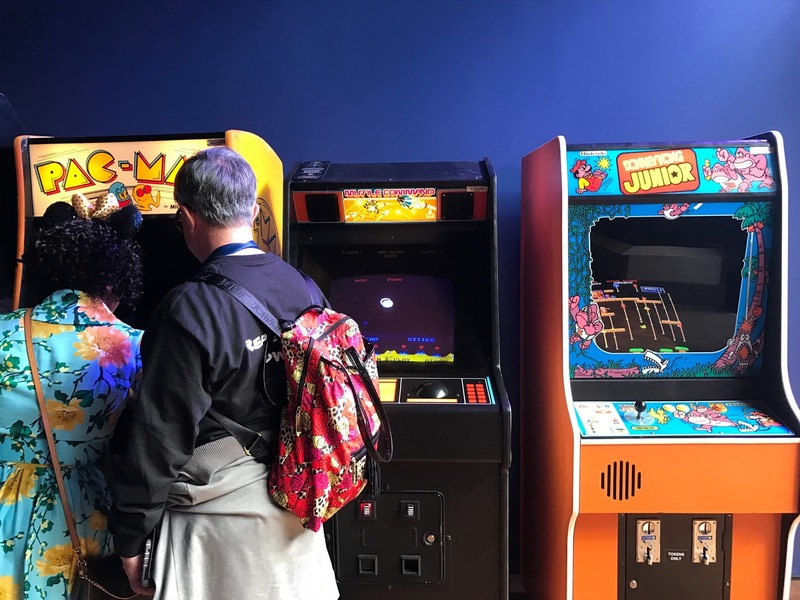 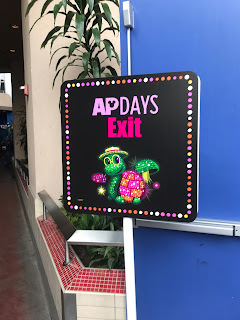 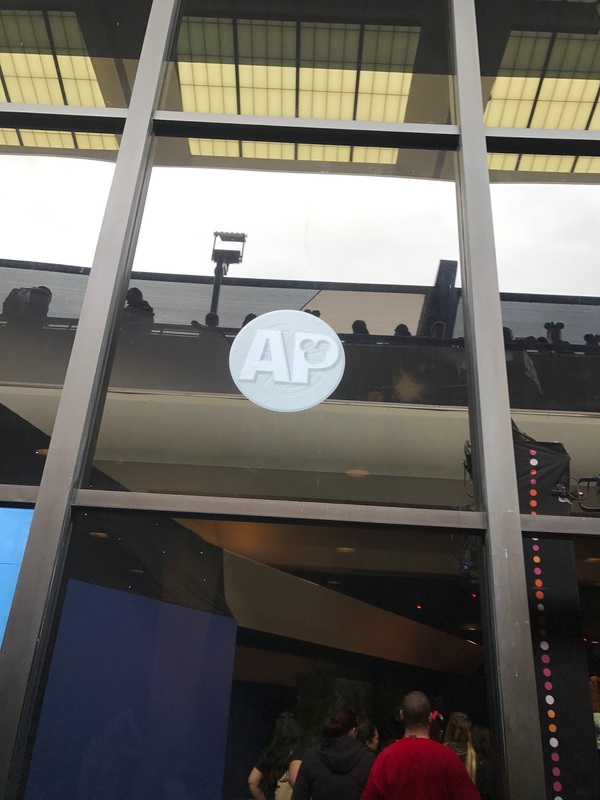 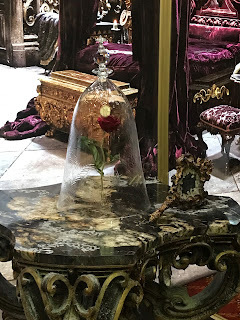 they do AP days a couple of times a year, with a VIP lounge, activities, an exclusive button and special food offerings throughout the park just for annual passholders. you know we're all about all the free stuff we can get. 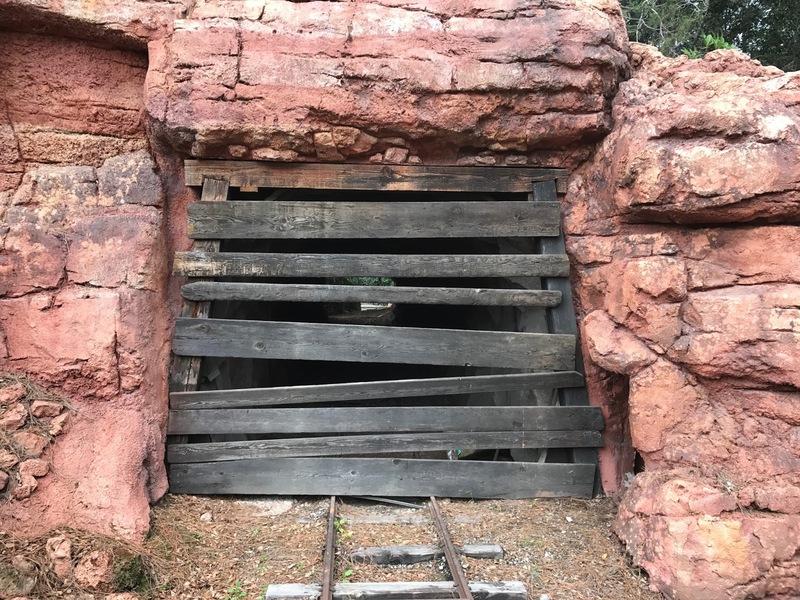 we took this as we waited for the old lady to emerge from the tunnel. 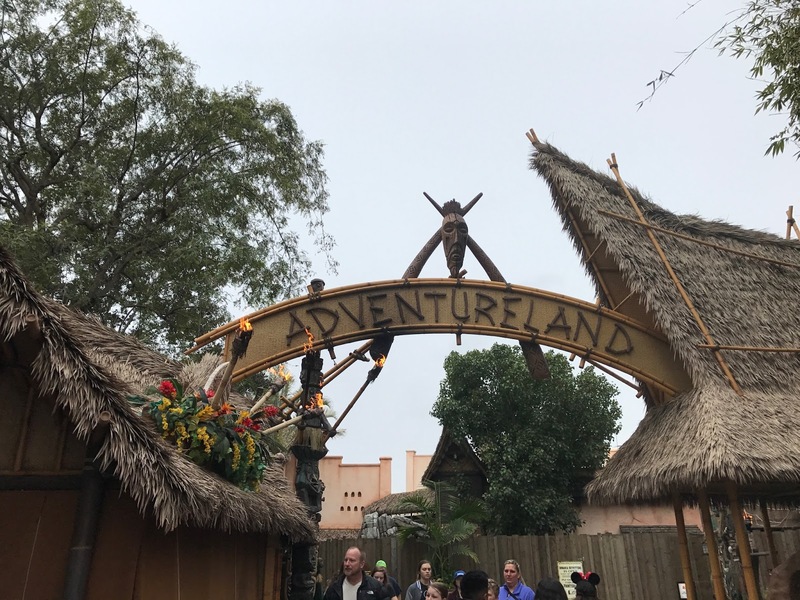 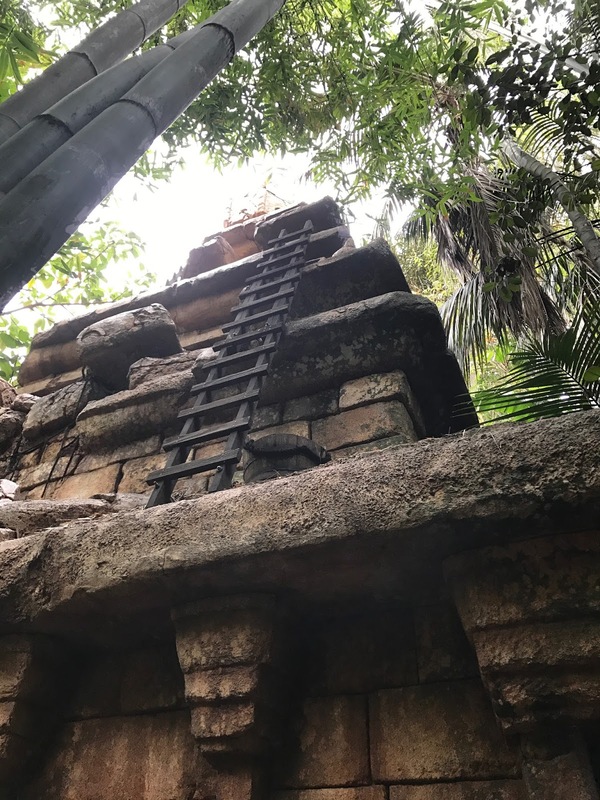 with our fastpasses not till 10:30, we headed through the park to adventureland and wait the measly 25 minutes for indiana jones. 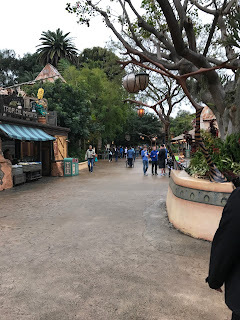 i always love seeing this area so empty, because at any other given time of day it's so crowded people are usually walking shoulder to shoulder here. we were on the ride after just 15 minutes of waiting, which was pretty awesome. as soon as we were outta there, we crossed over to frontierland and waited about 5 minutes for big thunder. 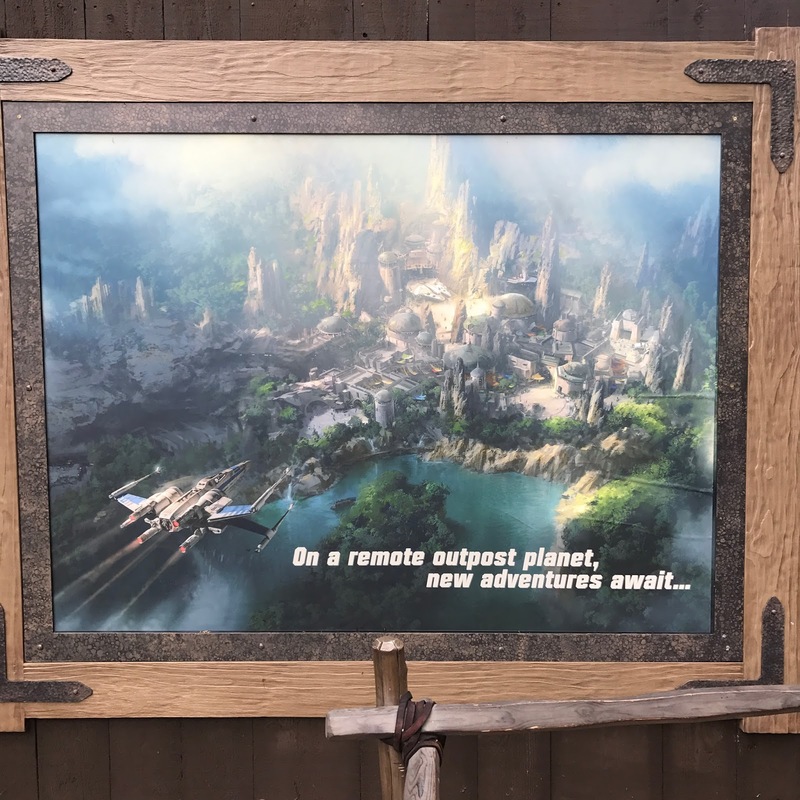 at the end of the trail that connects frontierland and fantasyland (closed while star wars land is under construction), there's a rendering that shows what the area will look like when it finally opens...in 2019.
this is what's left of an old mine train ride from the early days of disneyland, and i hear it may be on the chopping block. 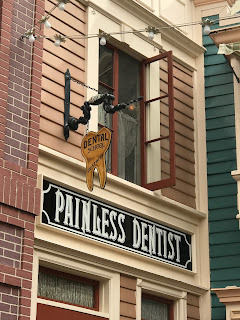 so i figured i'd take a picture of it, just for mems. 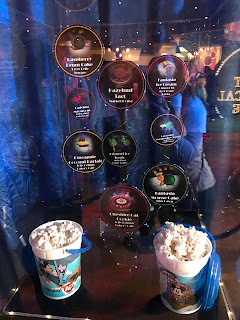 there's a kiosk that serves coffee and hot cocoa right outside the little theater next to the castle, and i'd heard that they were also serving specialty donuts there. 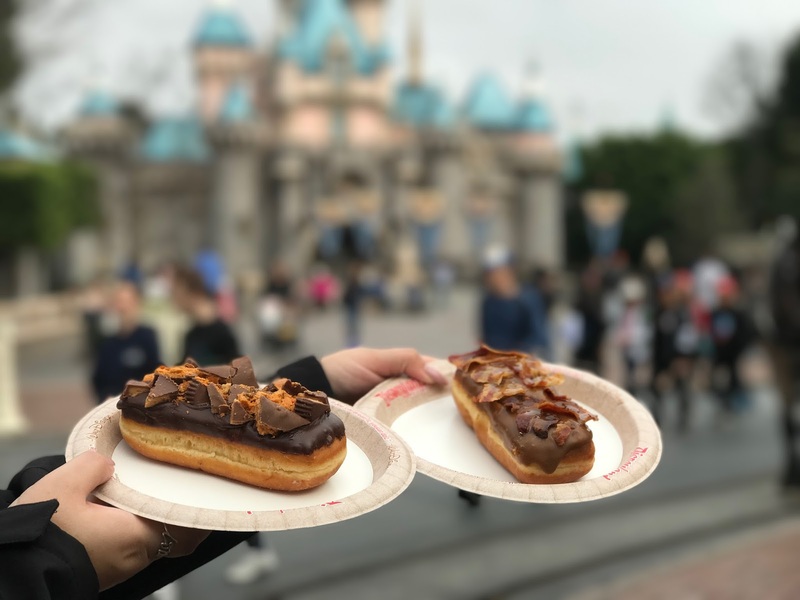 we stopped to take a look and walked away with the very last maple bacon and one of the reese's/butterfinger treats. we found a nice bench right in front of the castle and sat down to munch on our treats. although we haven't done starbucks much in recent months, we decided it was a good day for some coffee. funny, the line here was longer than the rides we'd just done. 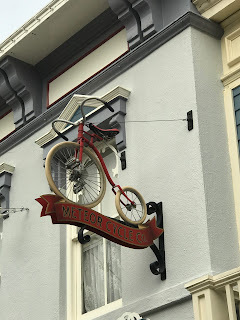 we sat at a table in one of the side streets along main street and enjoyed our coffee while the bean had a breakfast sandwich. 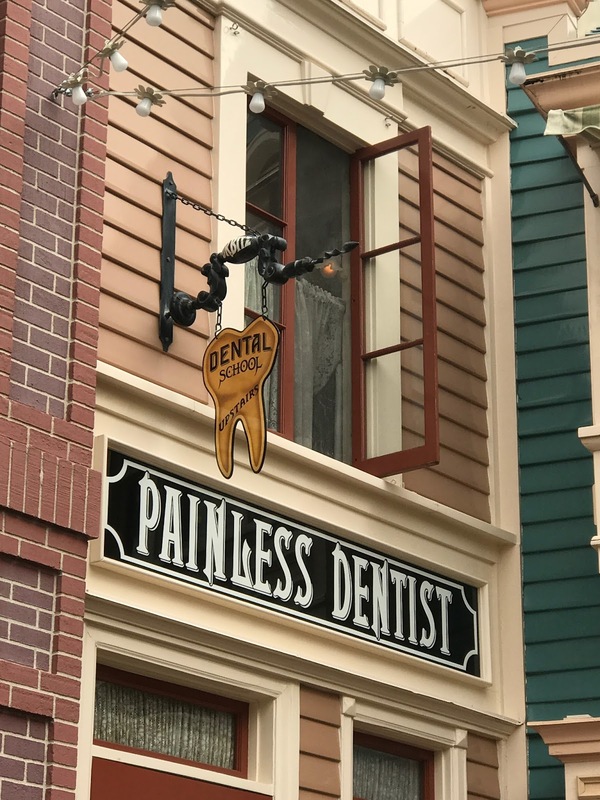 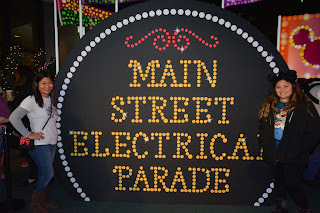 main street is such a great area for looking around at all of the detailed decor. 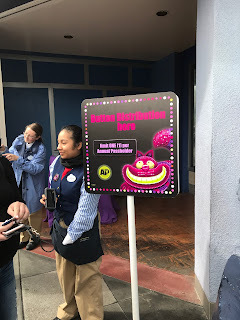 with our fastpass, we managed to bypass the now 70-minute long line and were on the ride in under 10.
by then, the AP stuff was finally open, with a separate line for snagging those special buttons. the line to get into the lounge was fairly long, but went pretty quickly. and we were entertained by stormtroopers passing by. 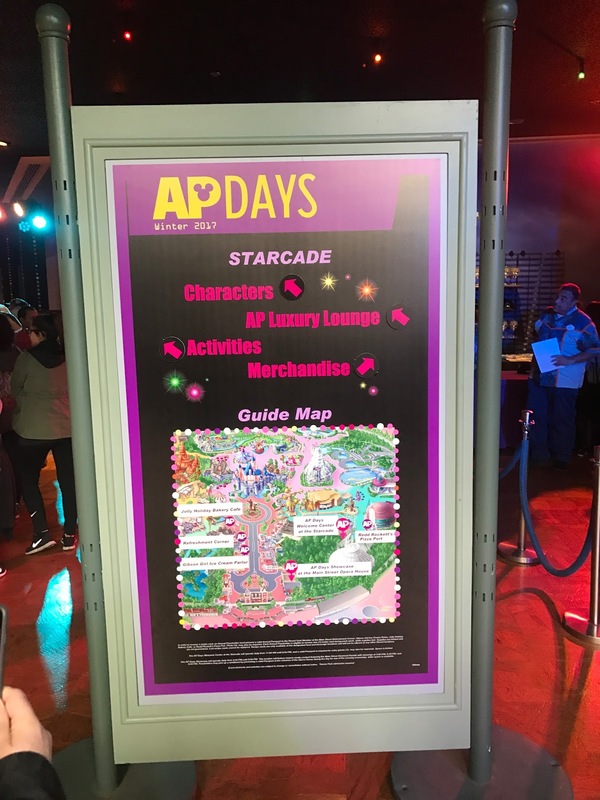 the lounge is located in the old starcade, right as you exit space mountain. 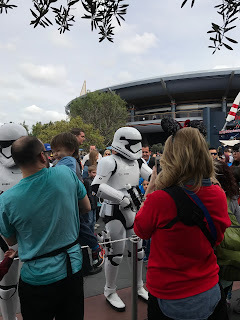 photo ops with rarely-seen characters (also, ones i didn't even recognize). 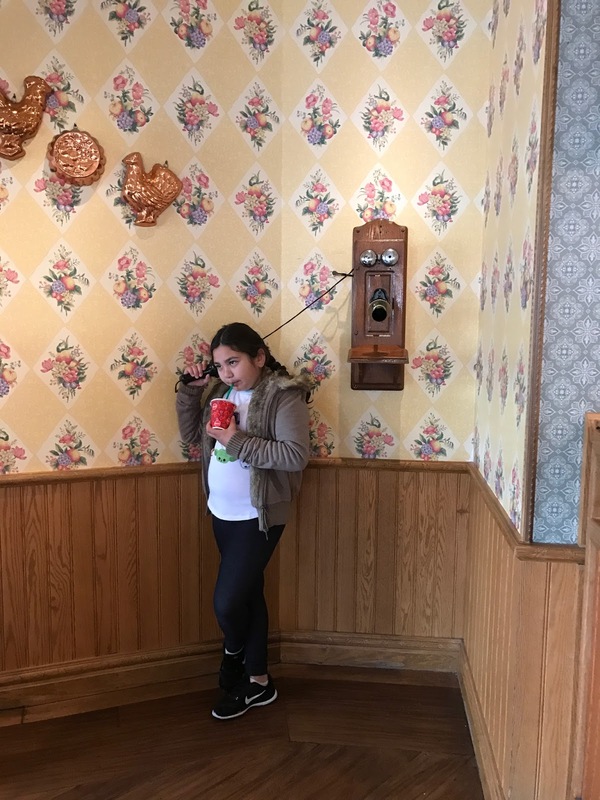 and we took this while the bean was coloring her flag. the park had gotten really crowded by then...somewhere around noon. 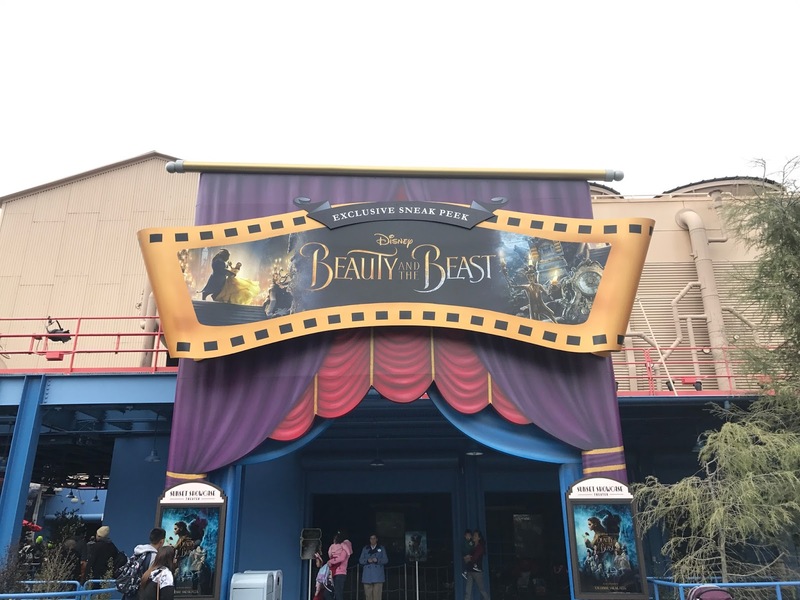 it was a good time to cross over to california adventure and finish off our morning with "beauty and the beast." 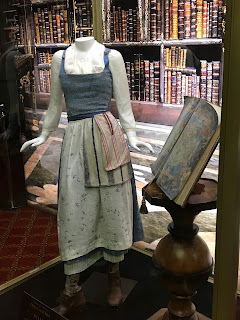 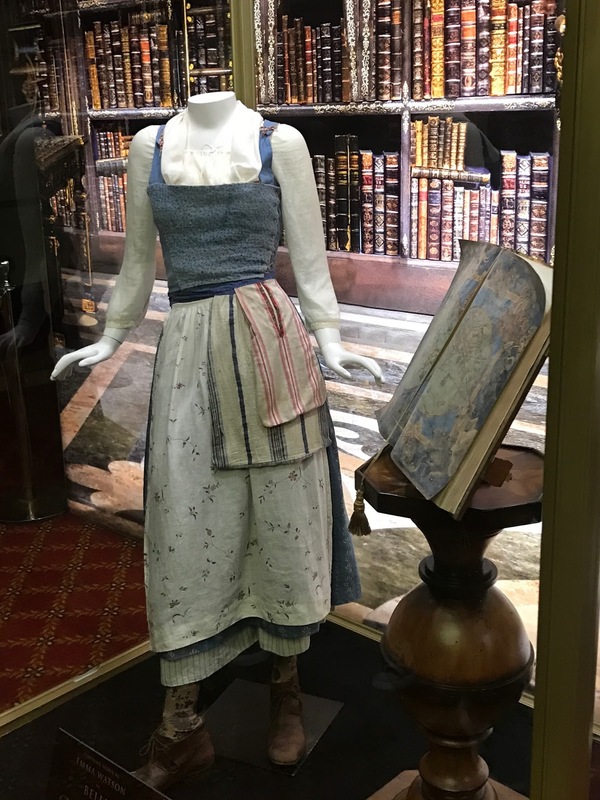 it's going to be such a great movie, and emma watson makes the perfect belle. 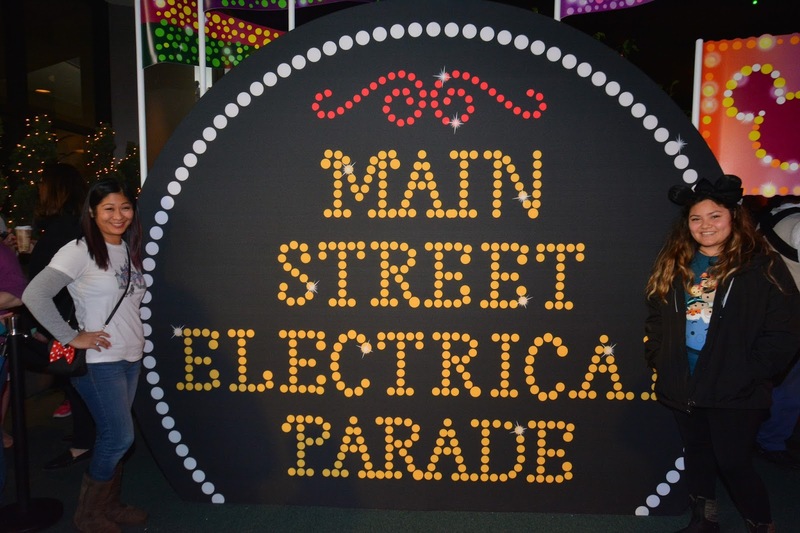 i can't wait till march 17th! 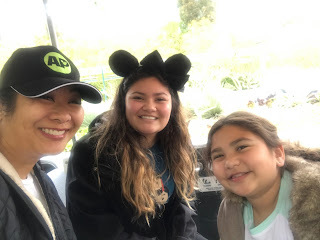 and by 12:30, we were back on the tram and getting outta there. 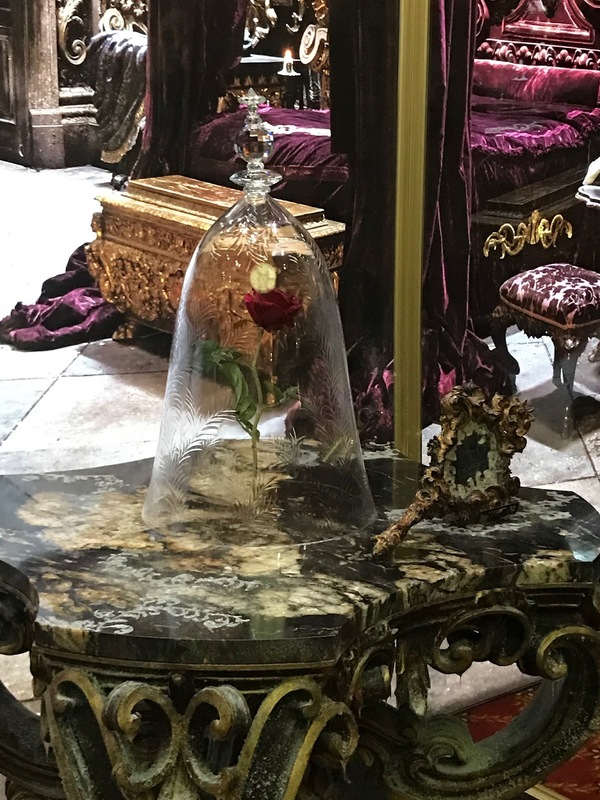 That's the king from Robin Hood!